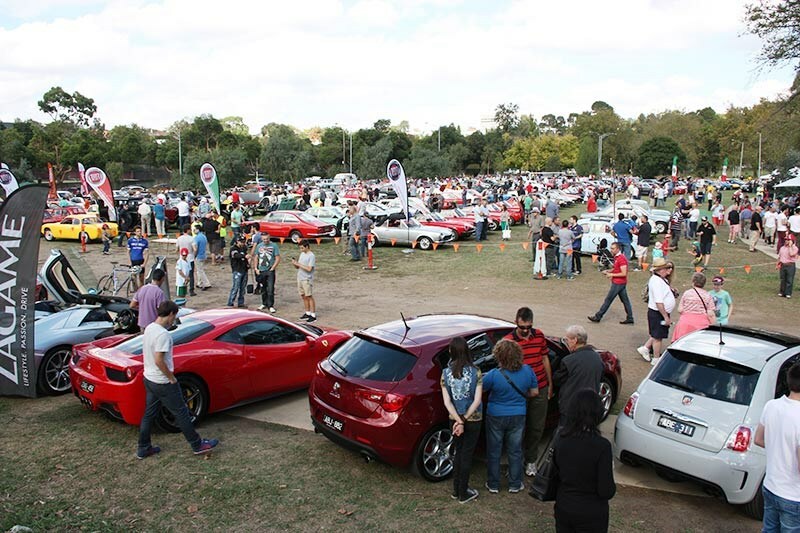 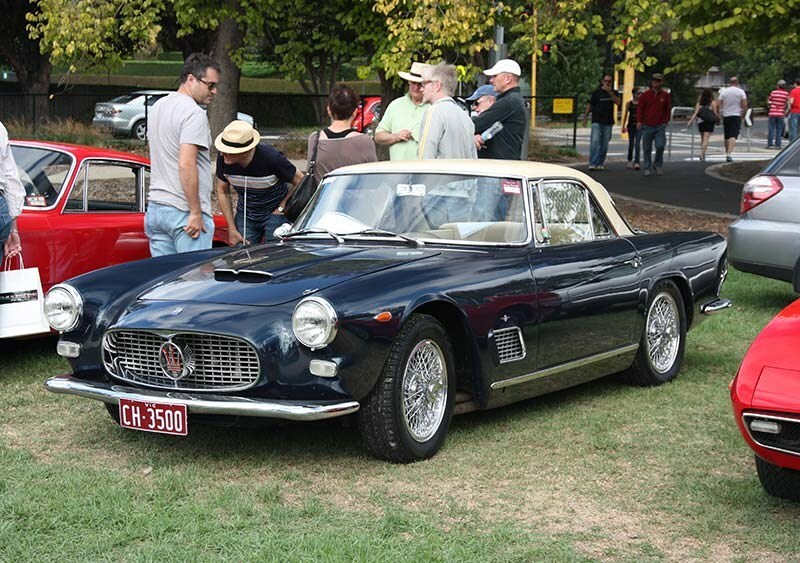 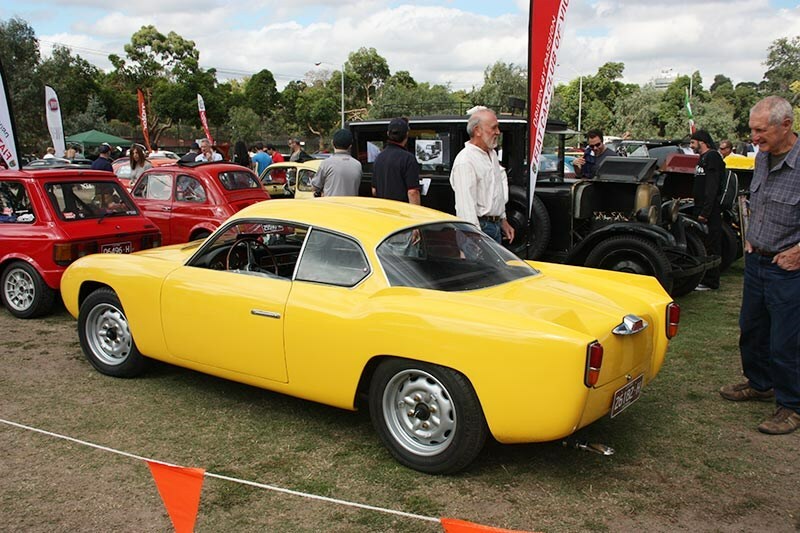 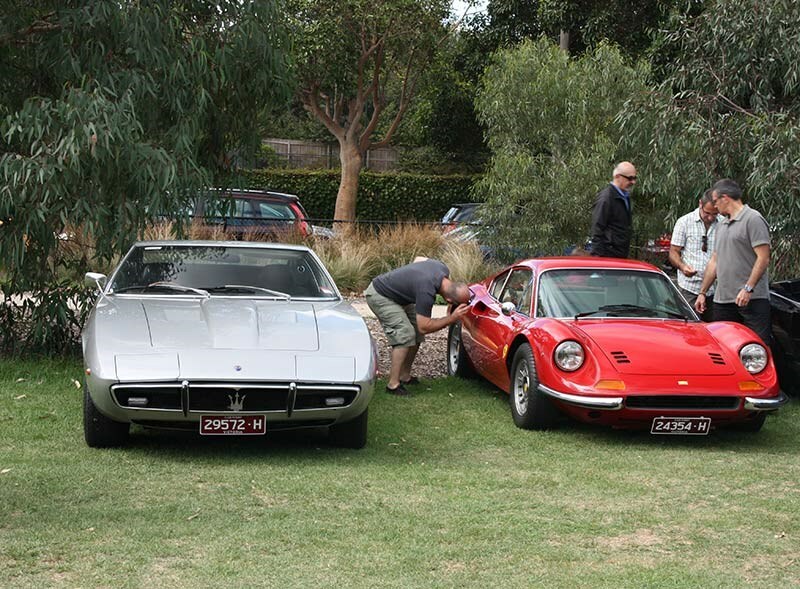 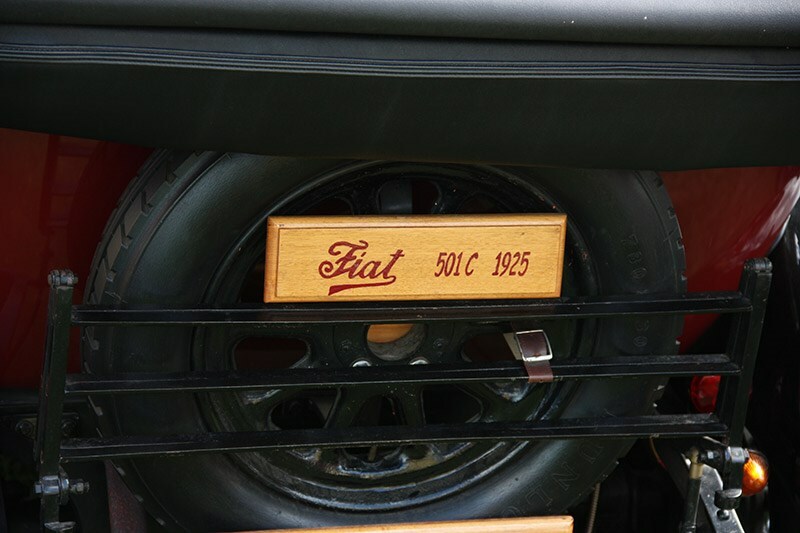 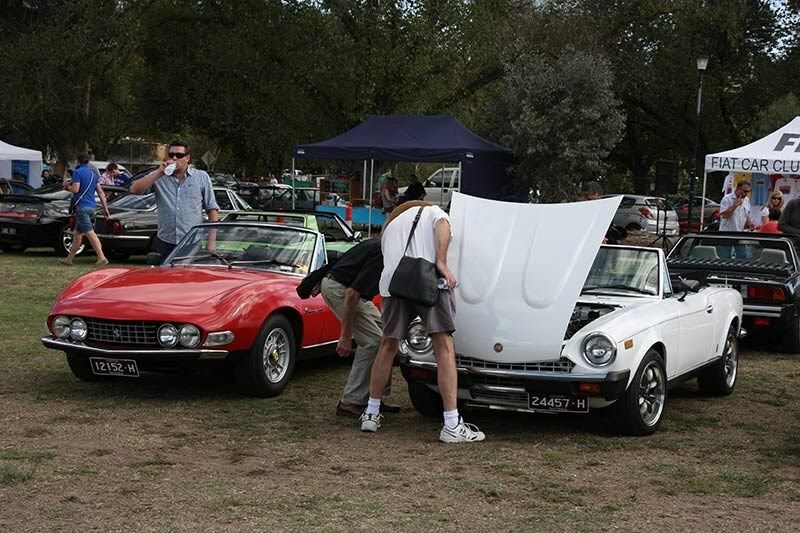 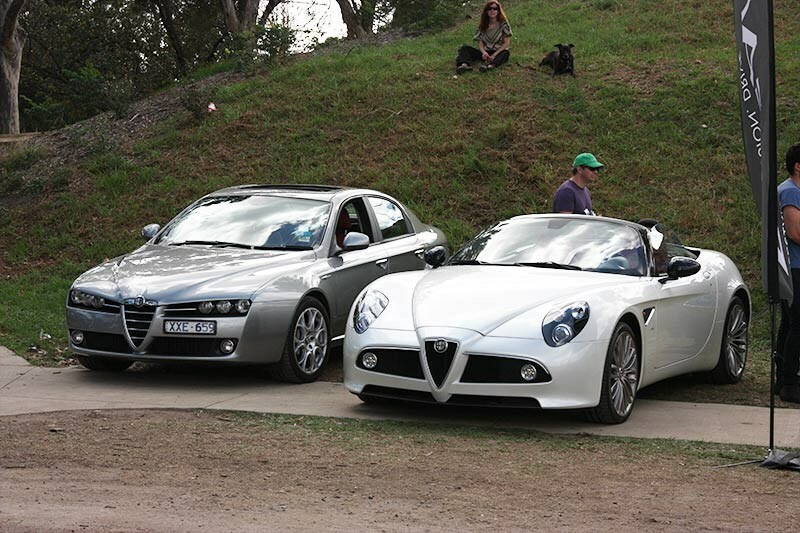 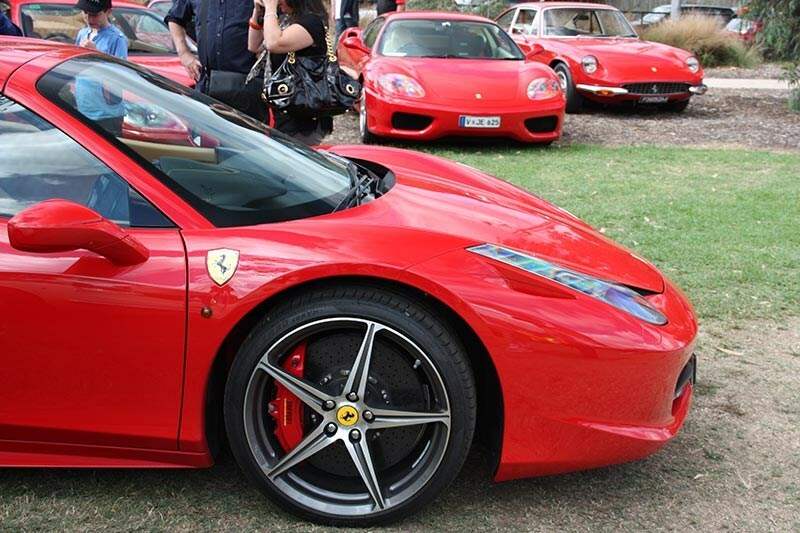 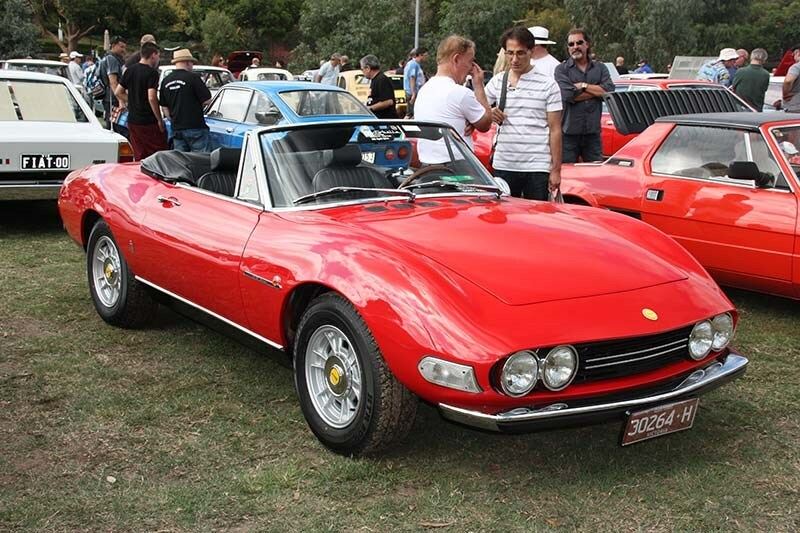 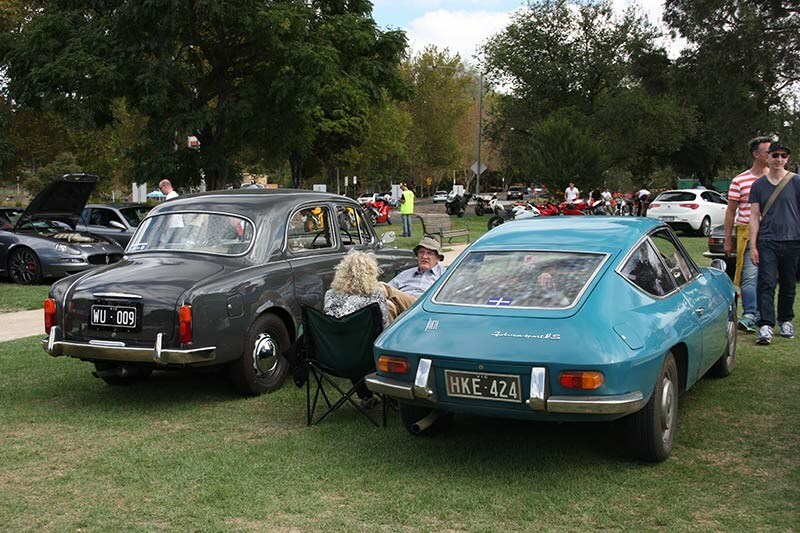 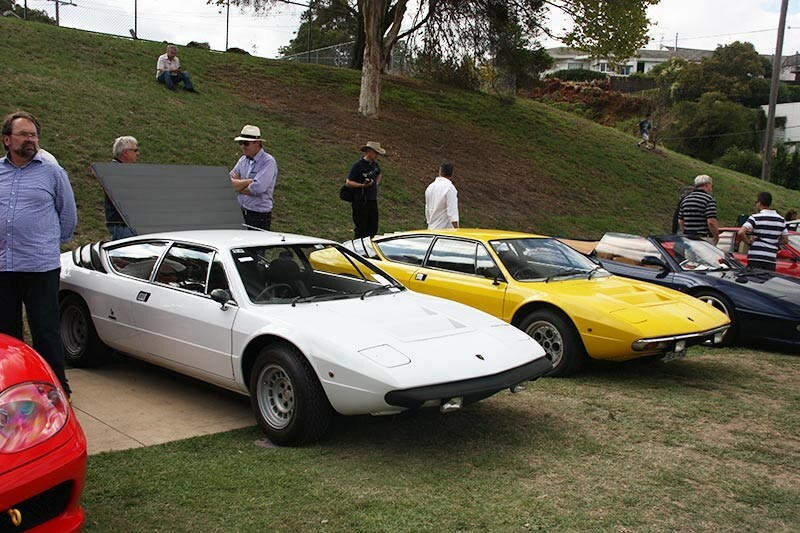 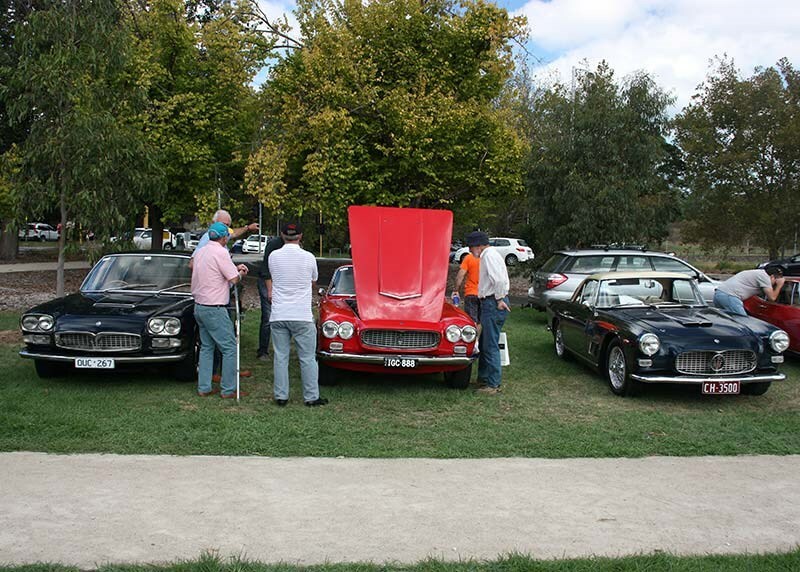 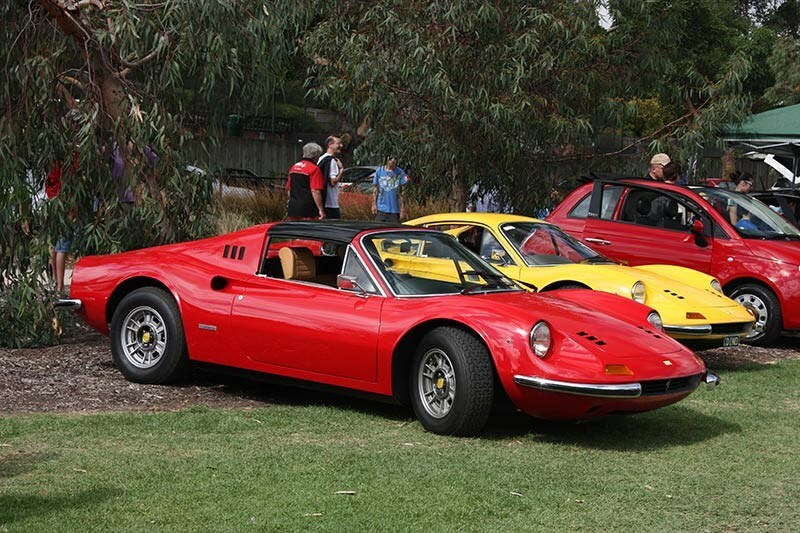 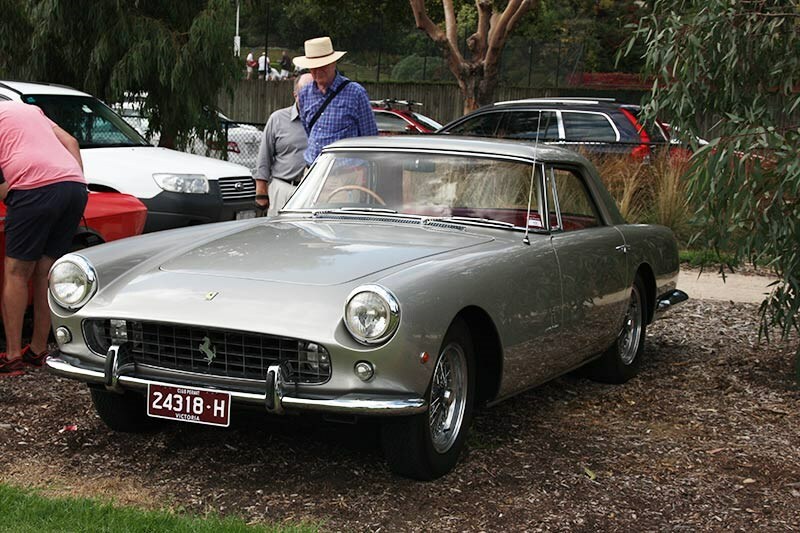 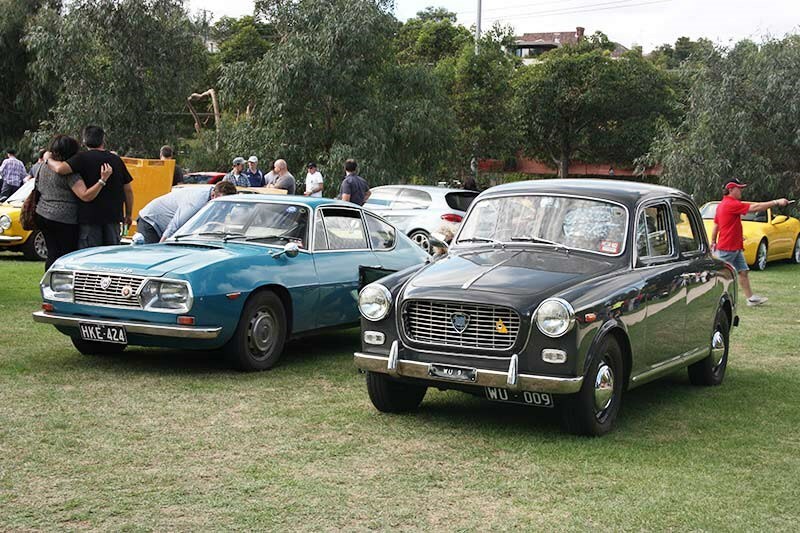 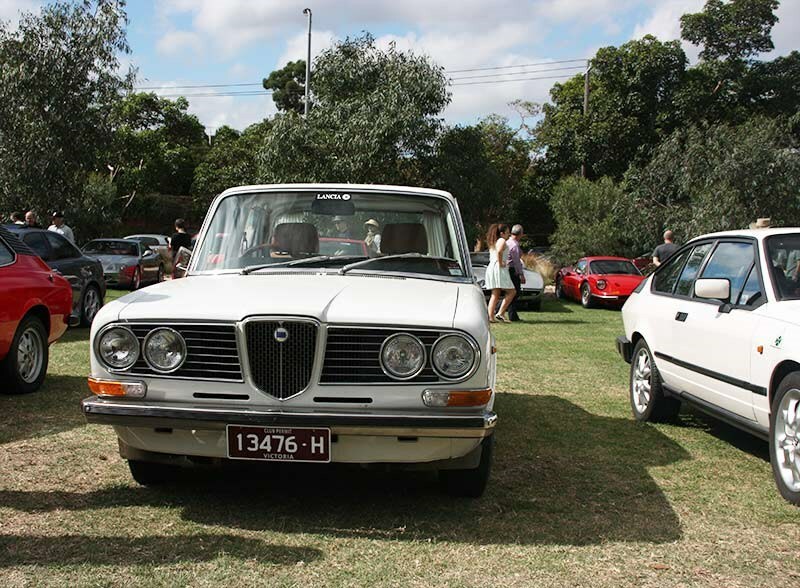 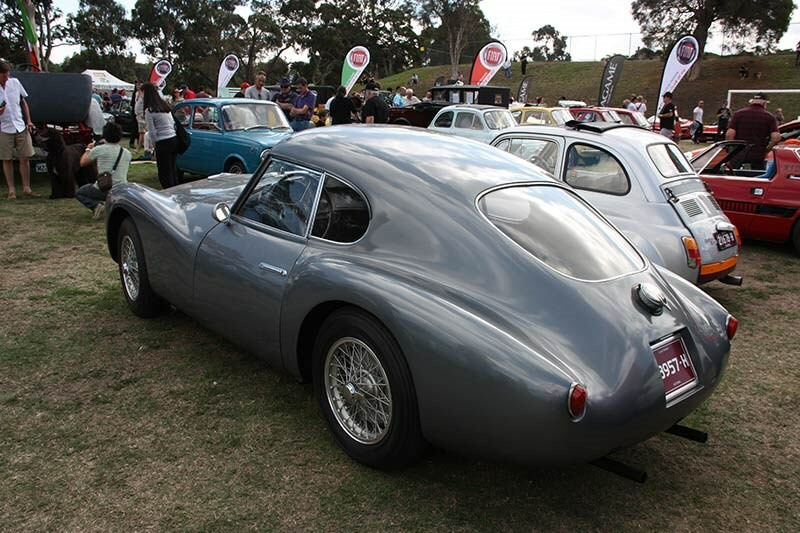 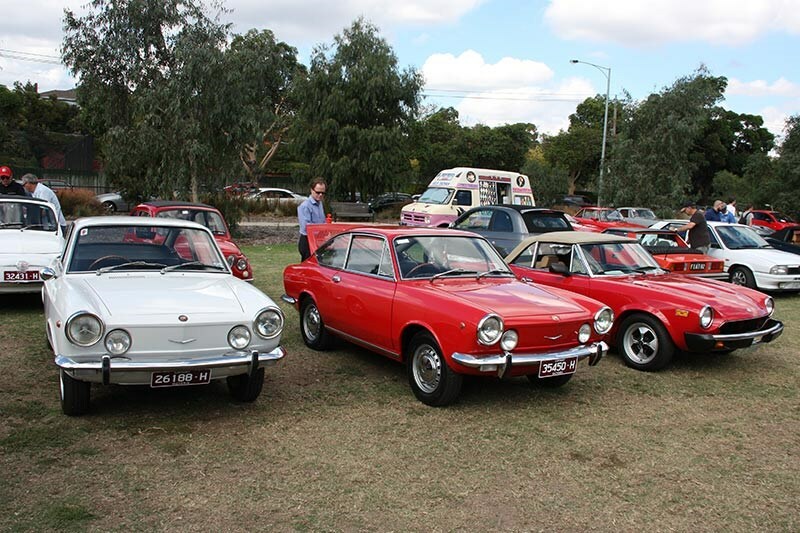 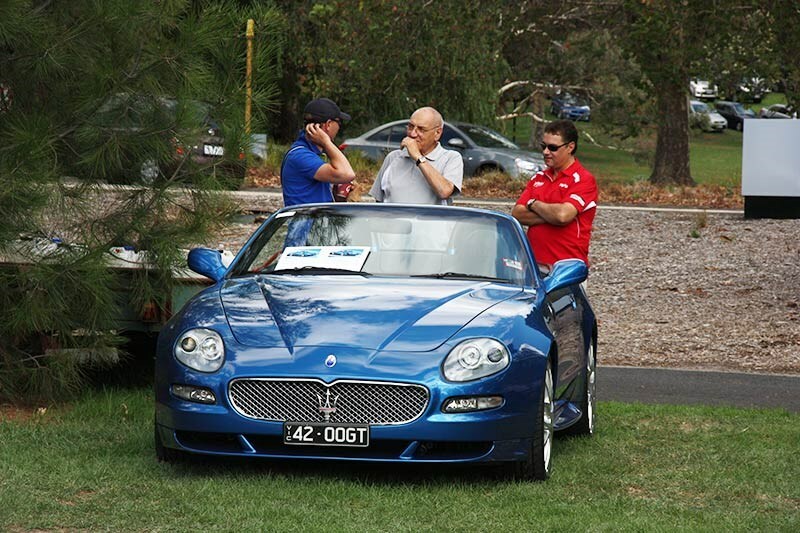 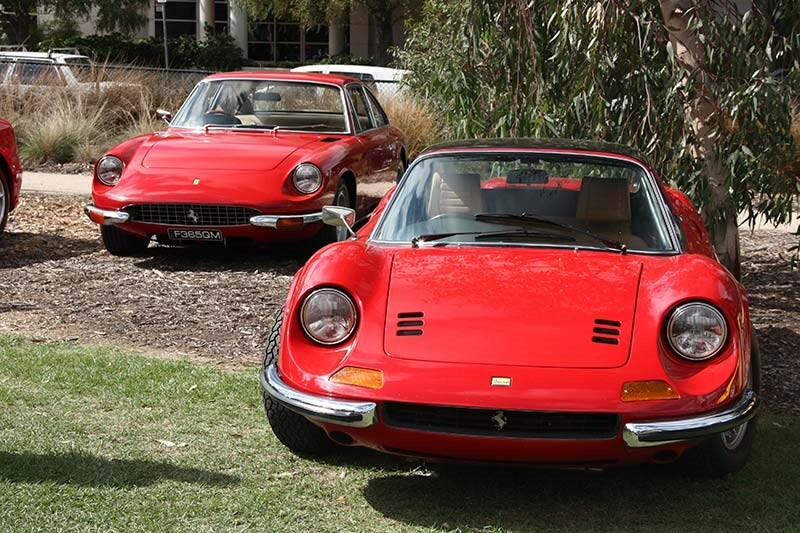 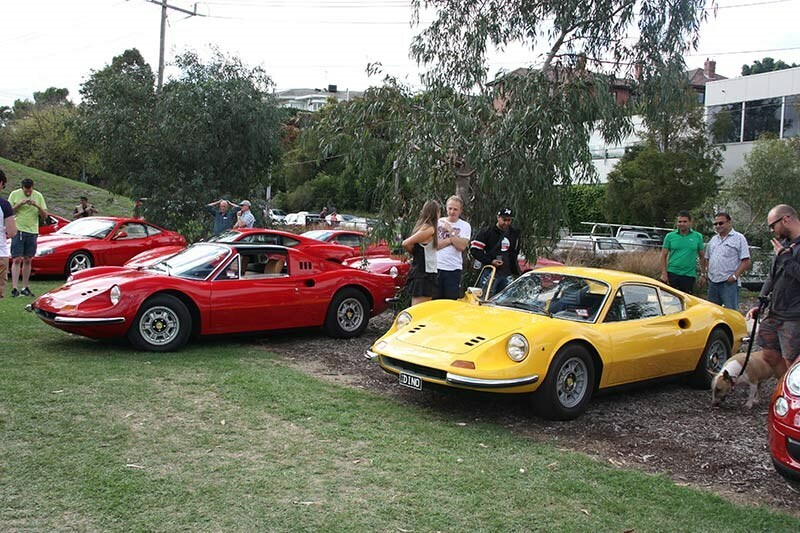 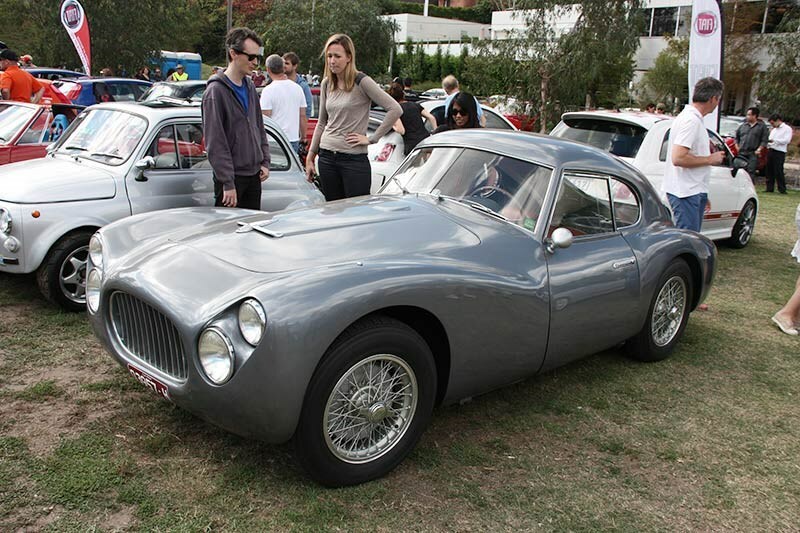 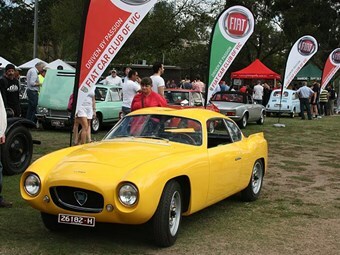 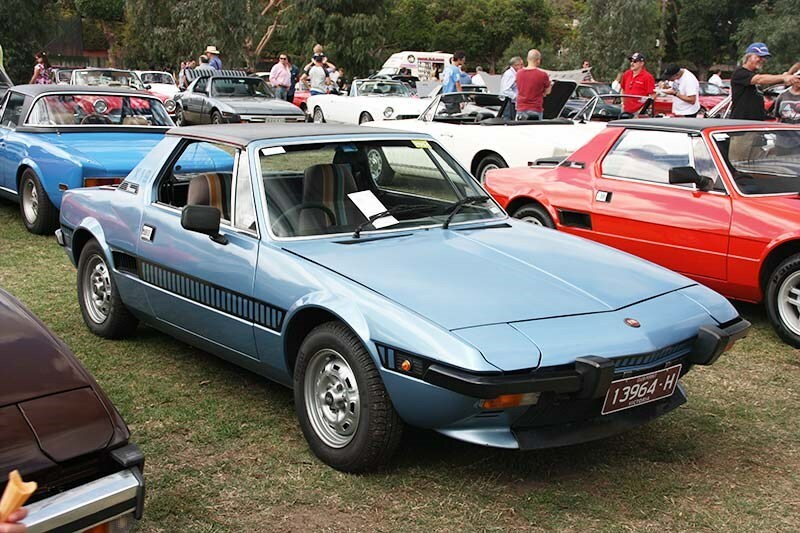 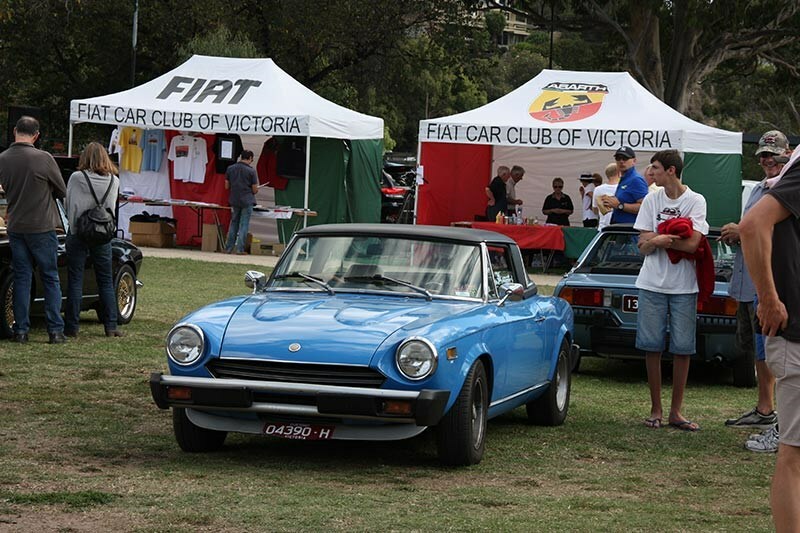 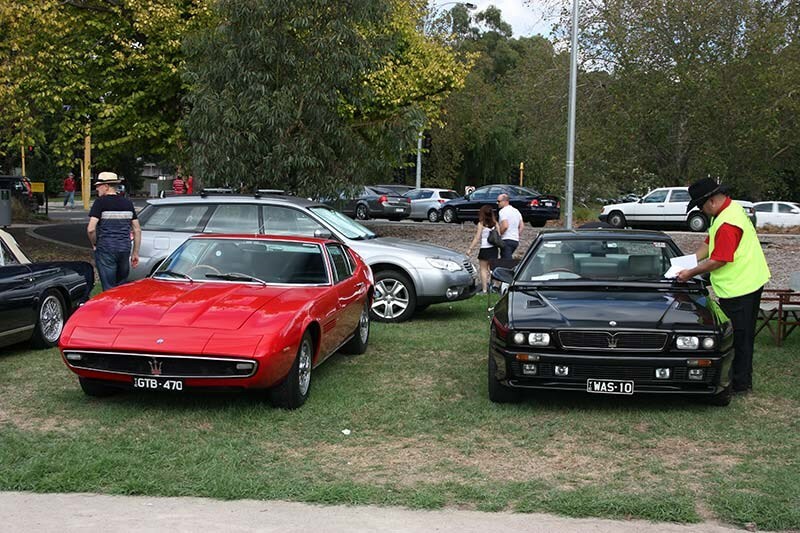 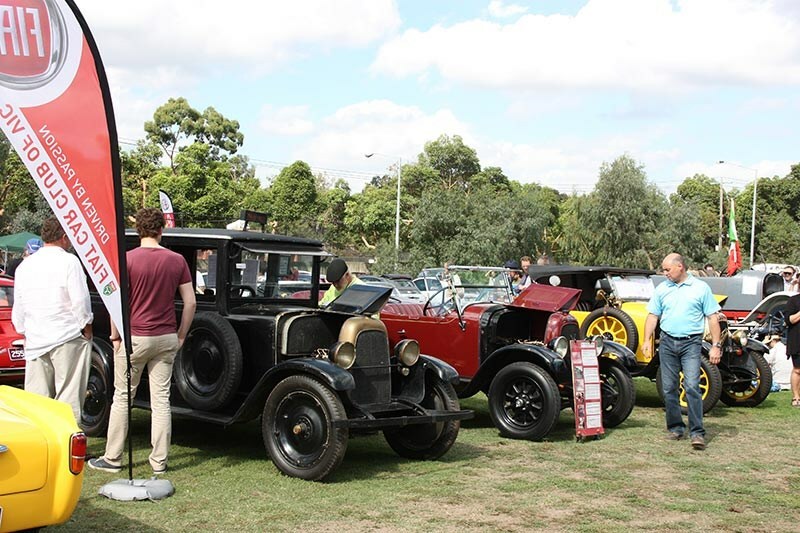 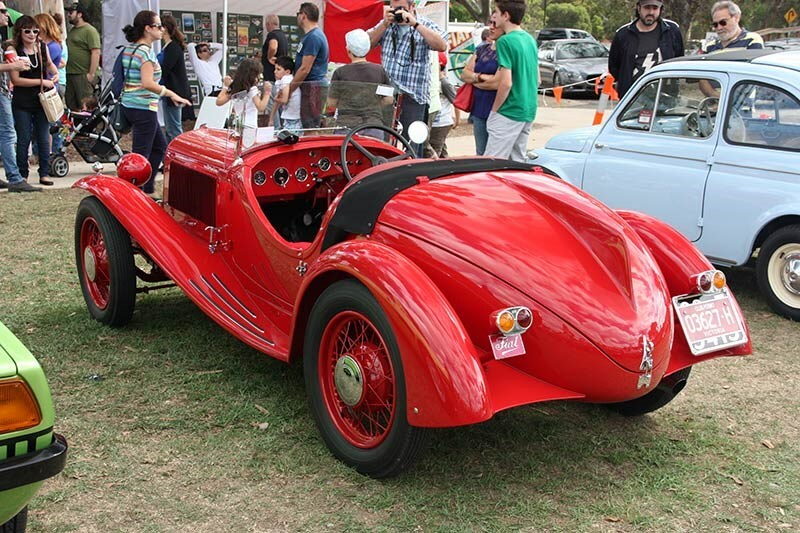 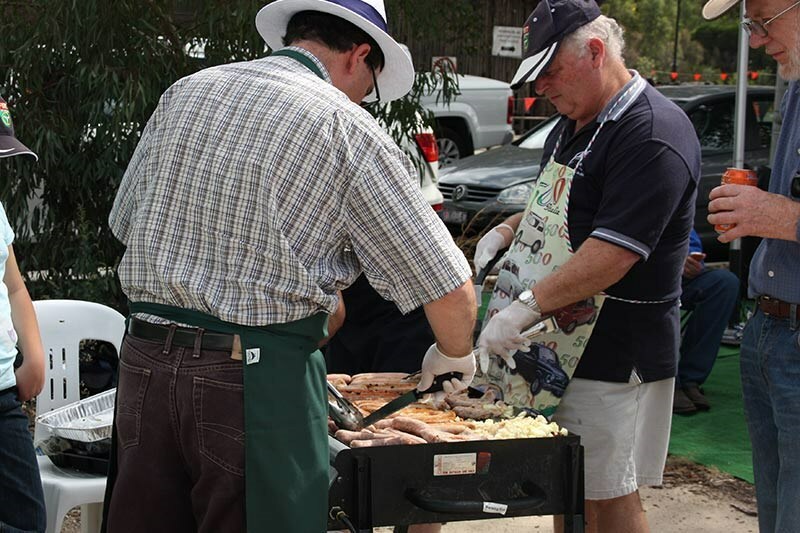 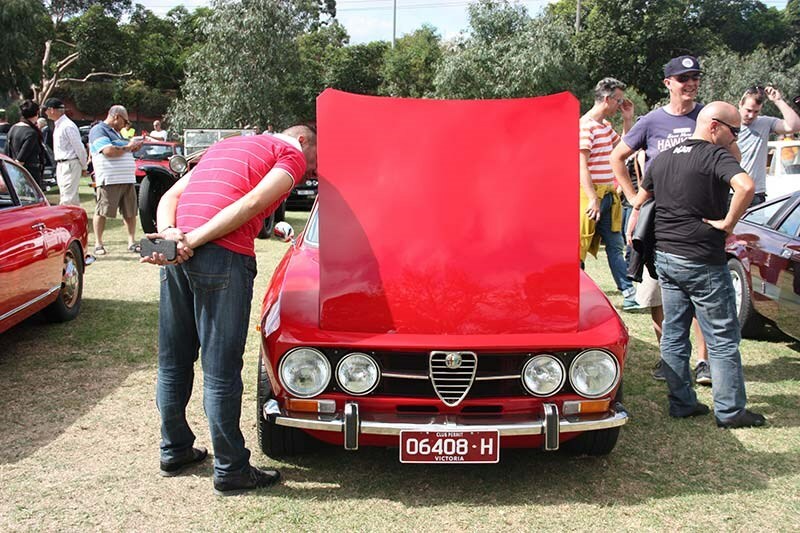 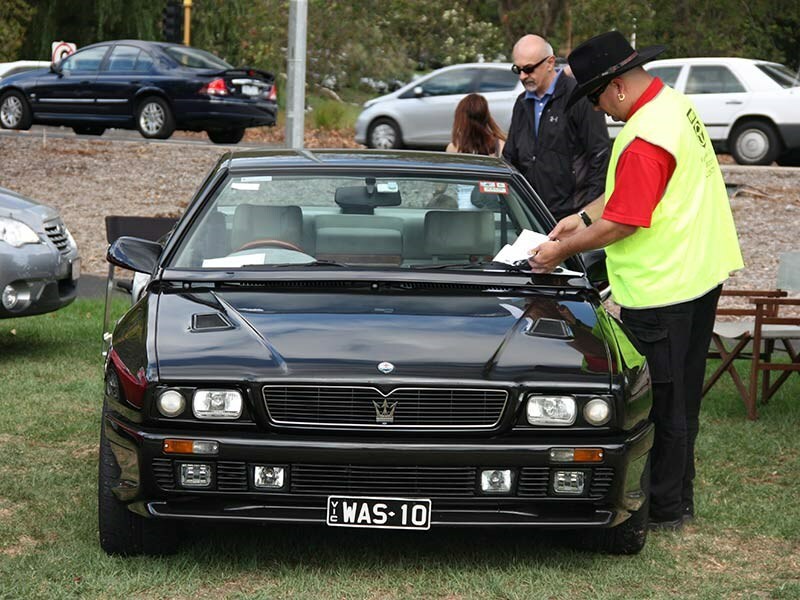 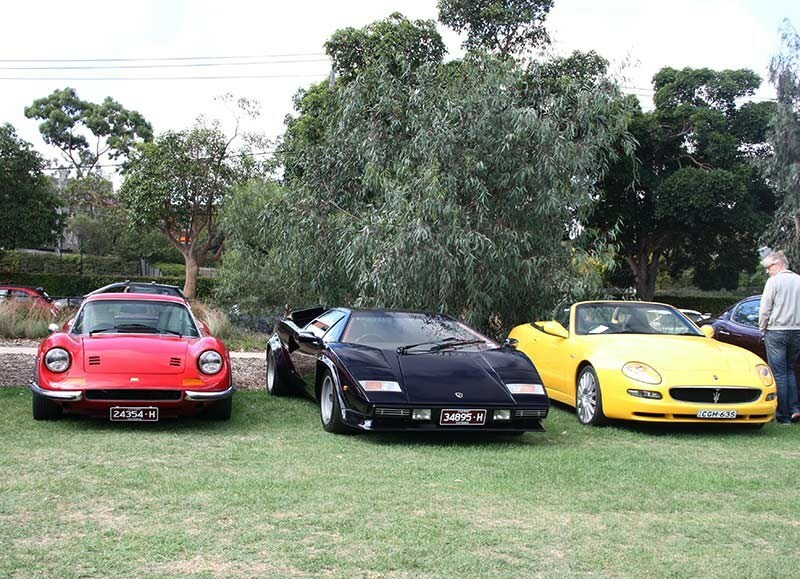 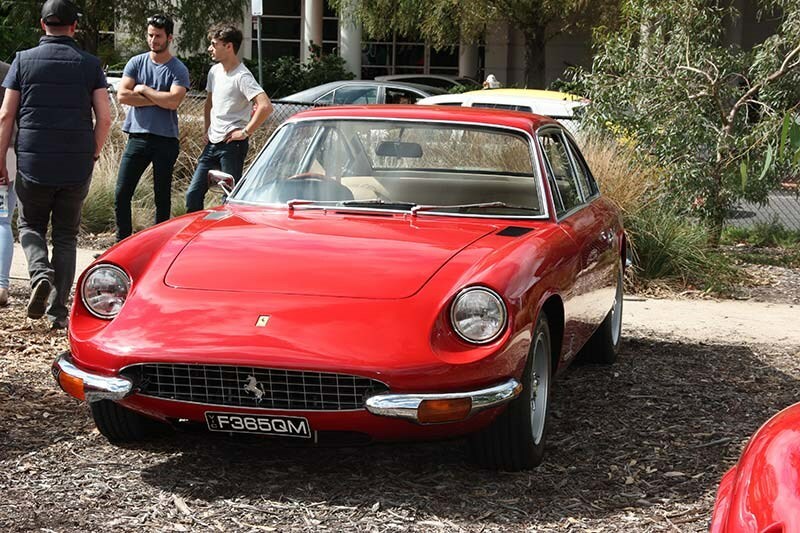 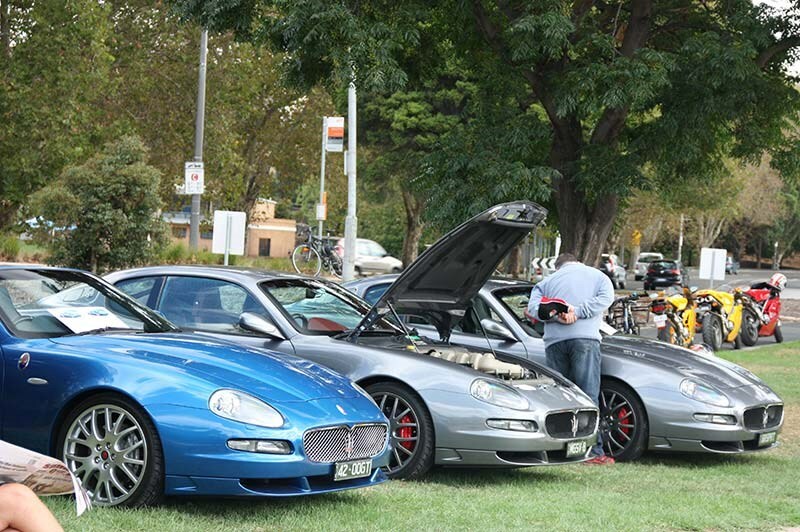 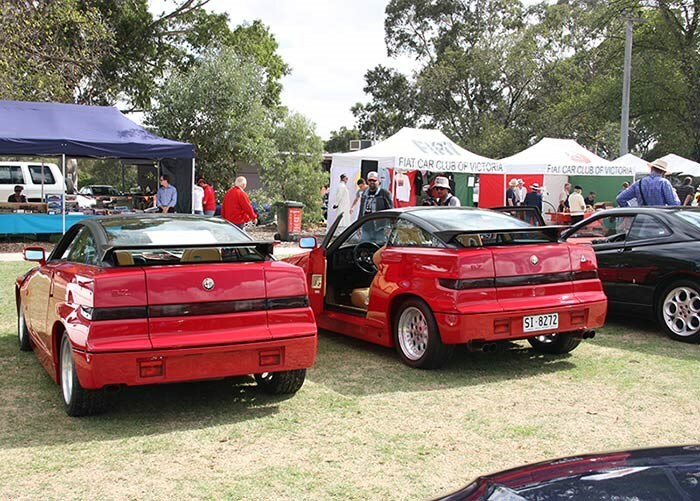 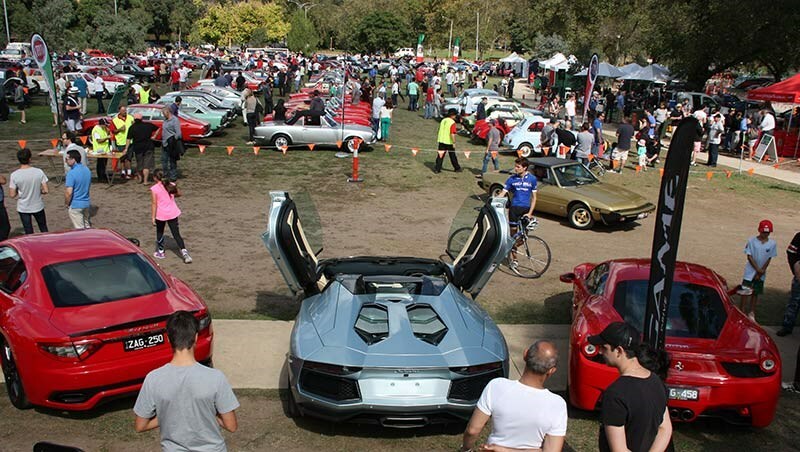 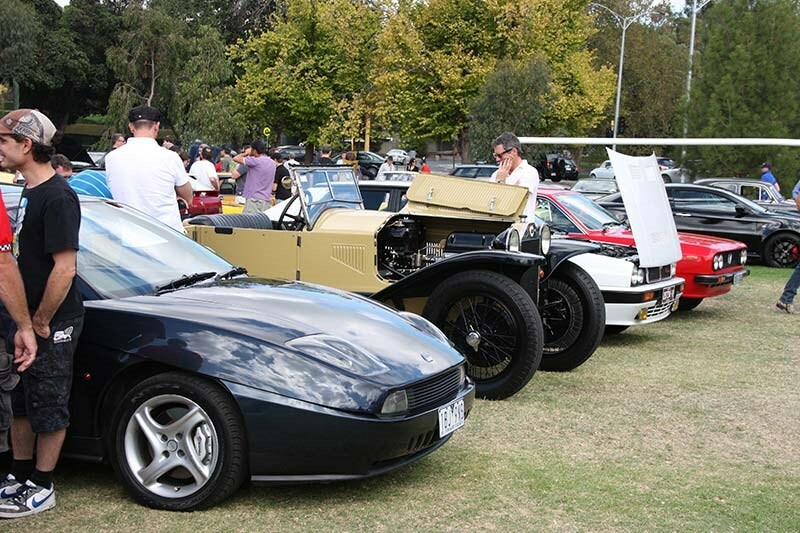 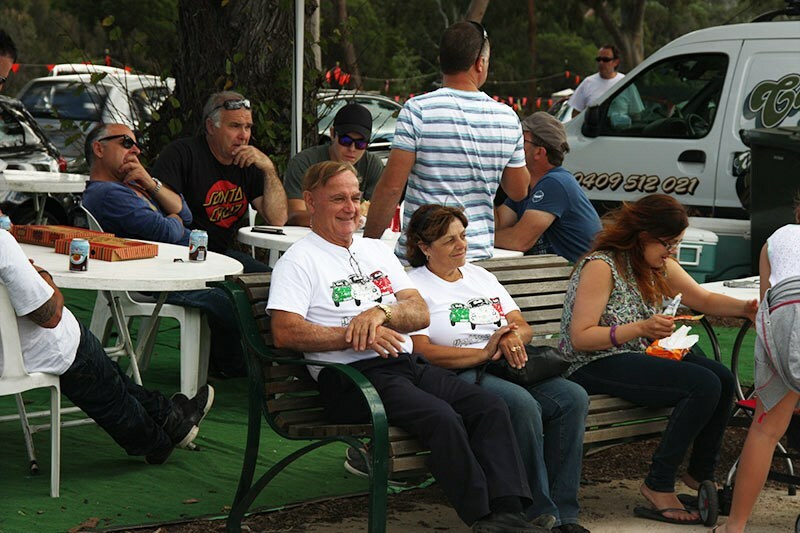 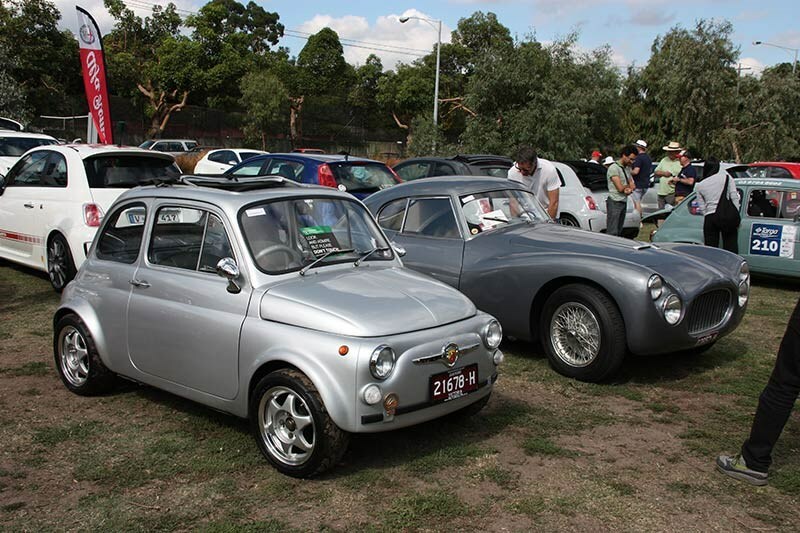 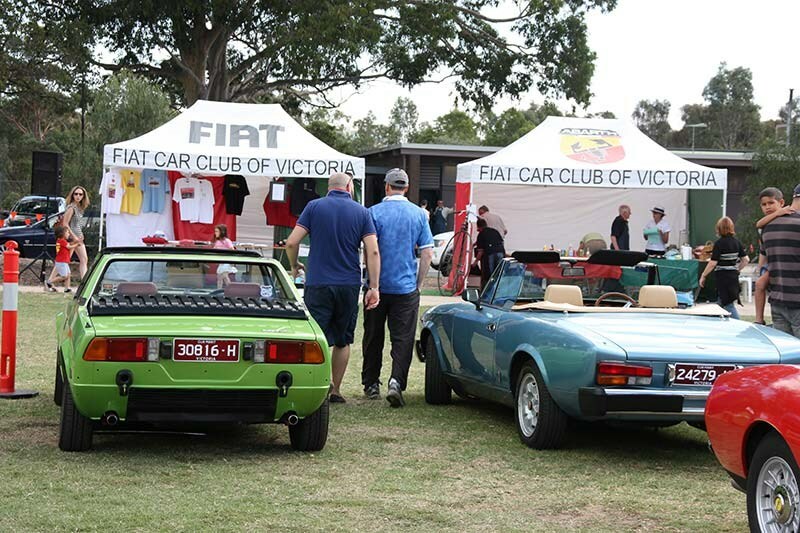 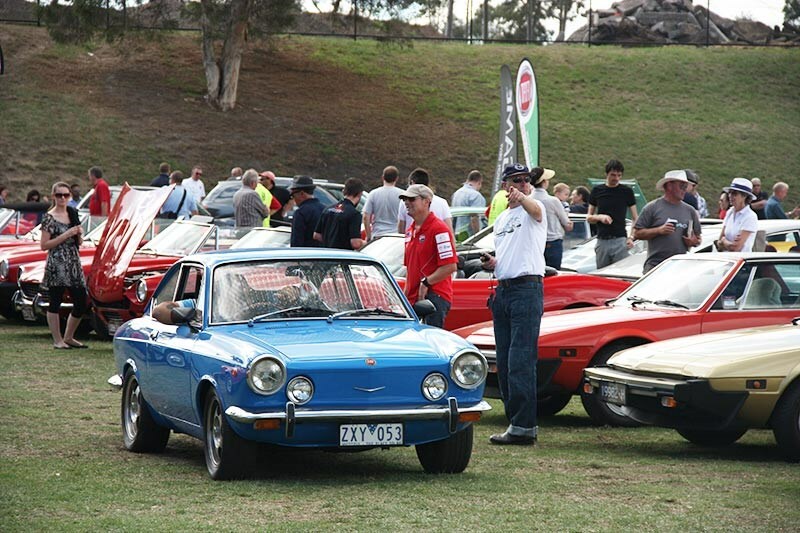 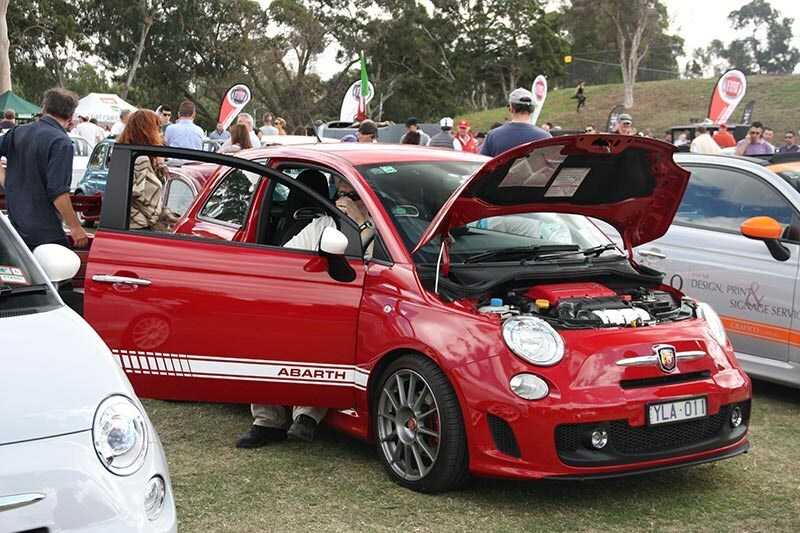 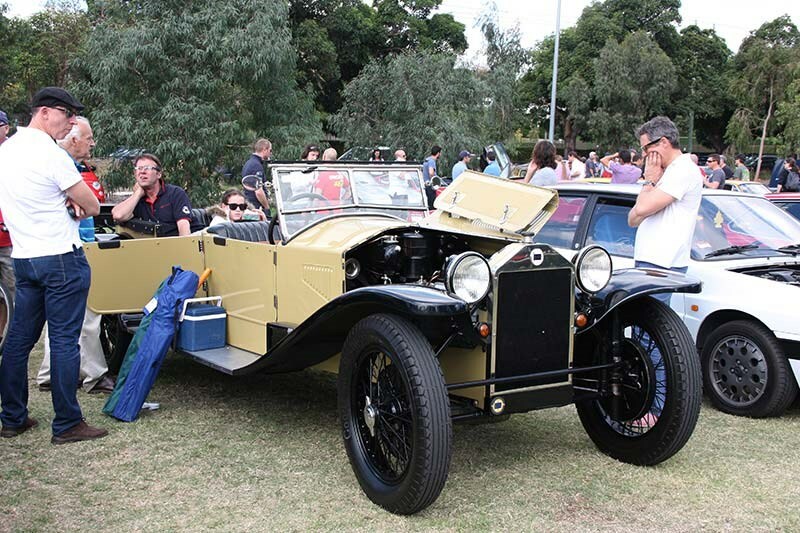 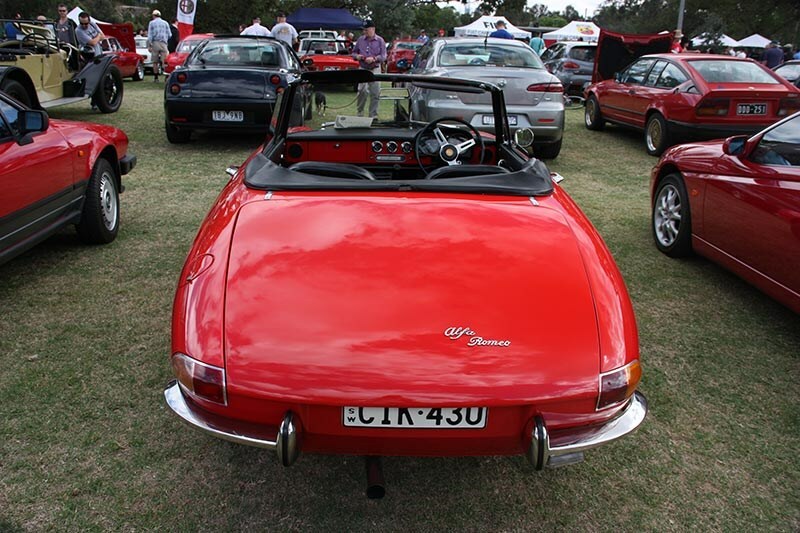 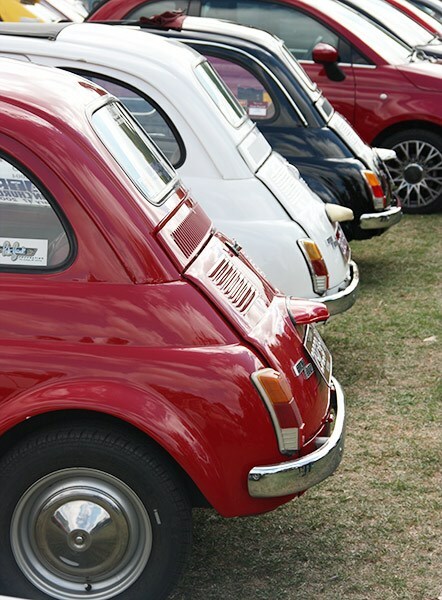 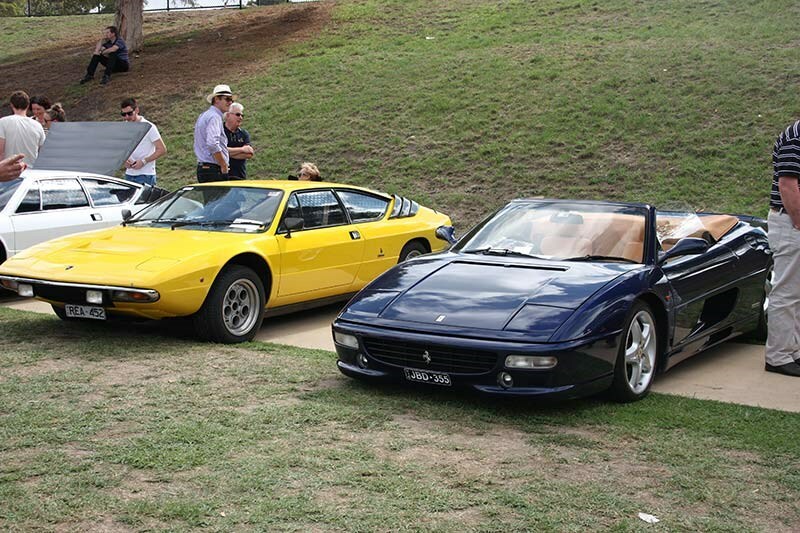 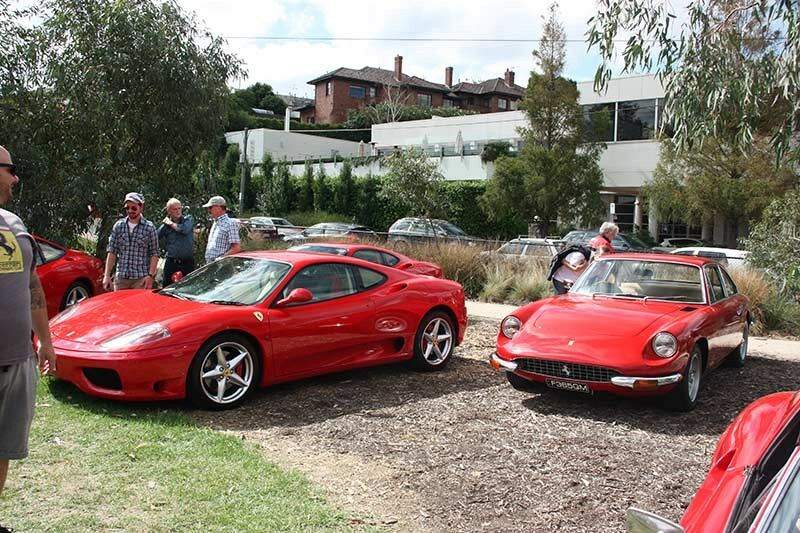 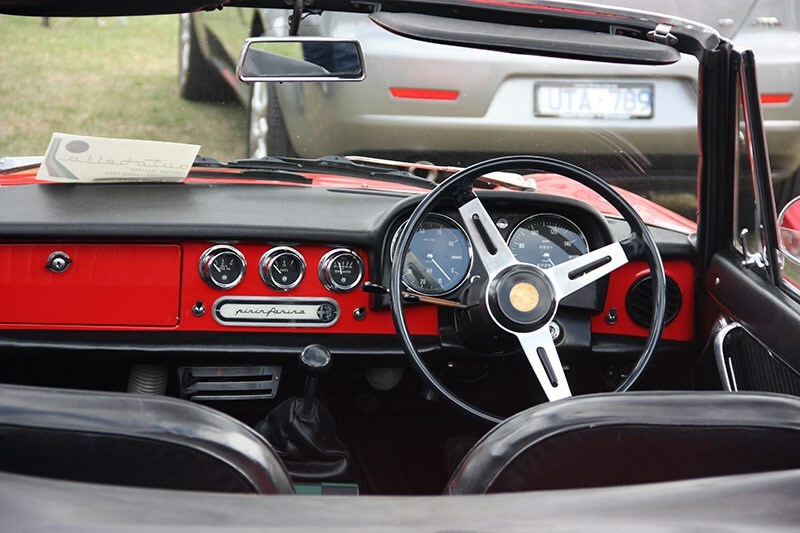 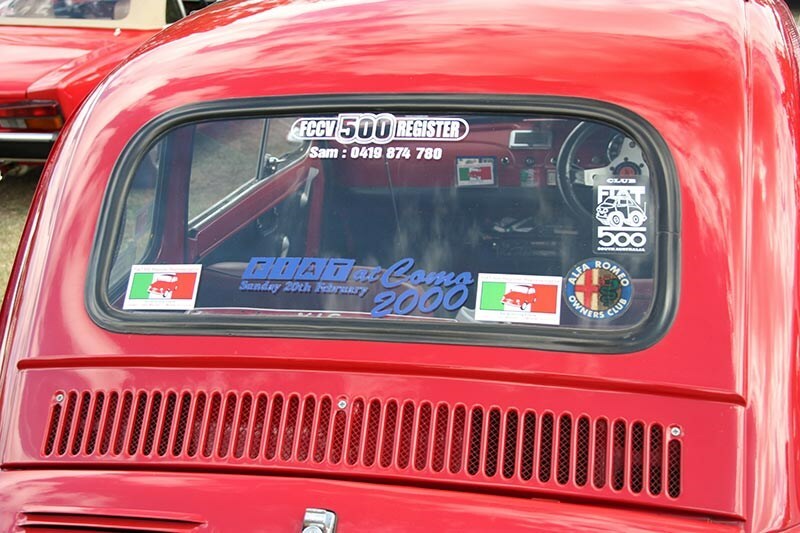 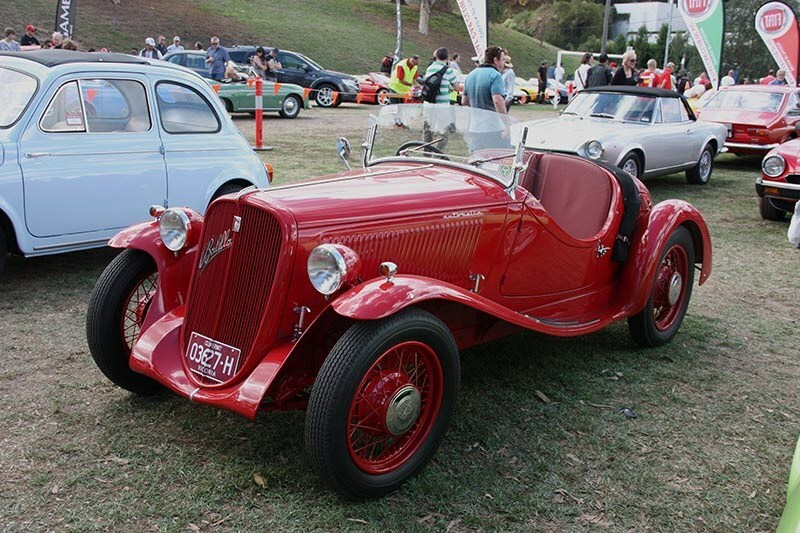 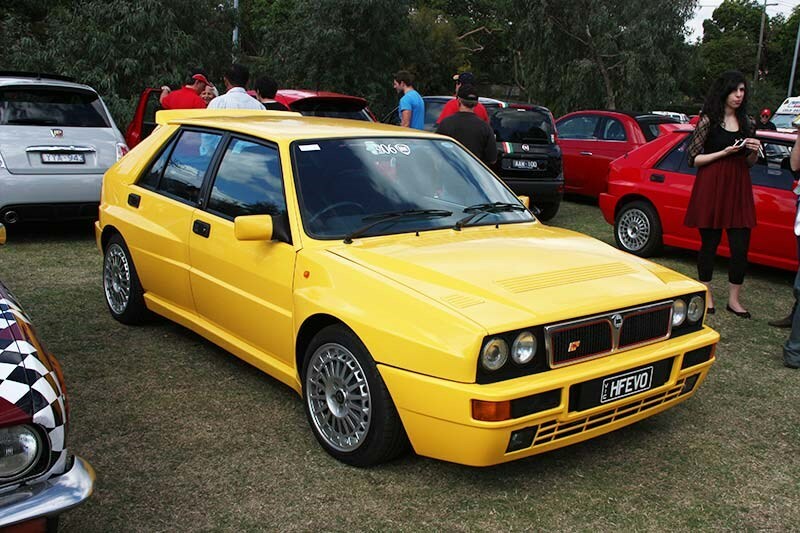 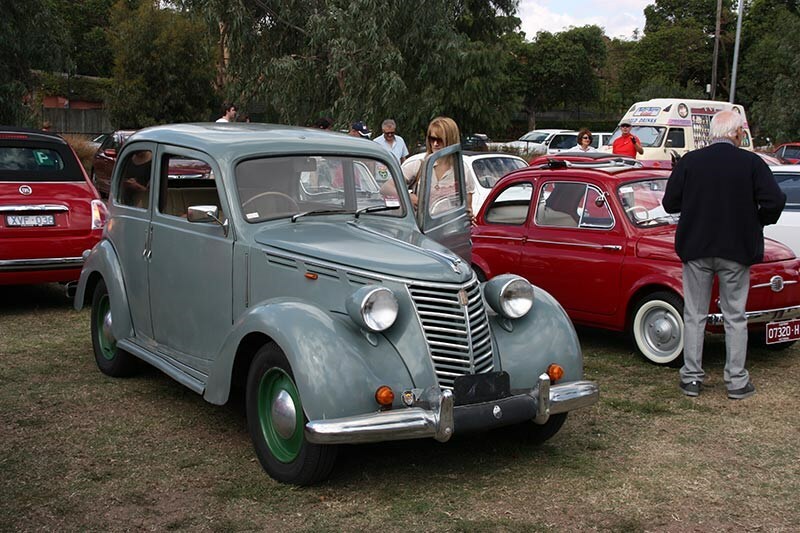 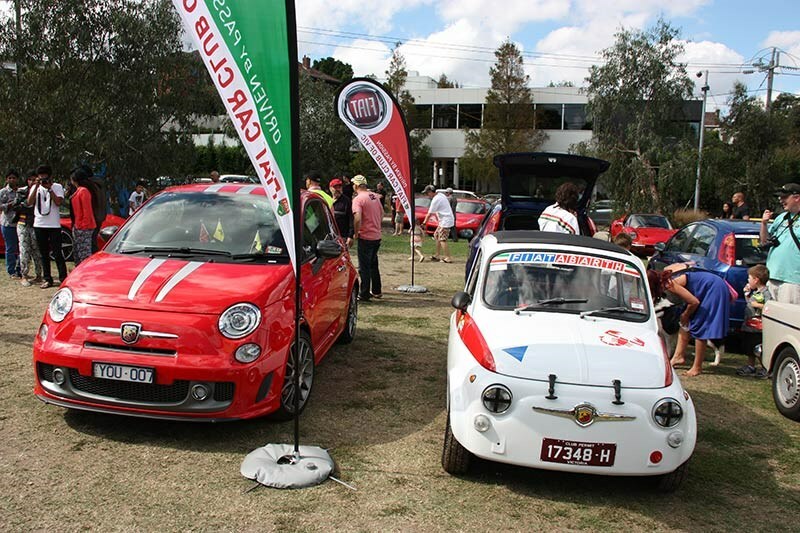 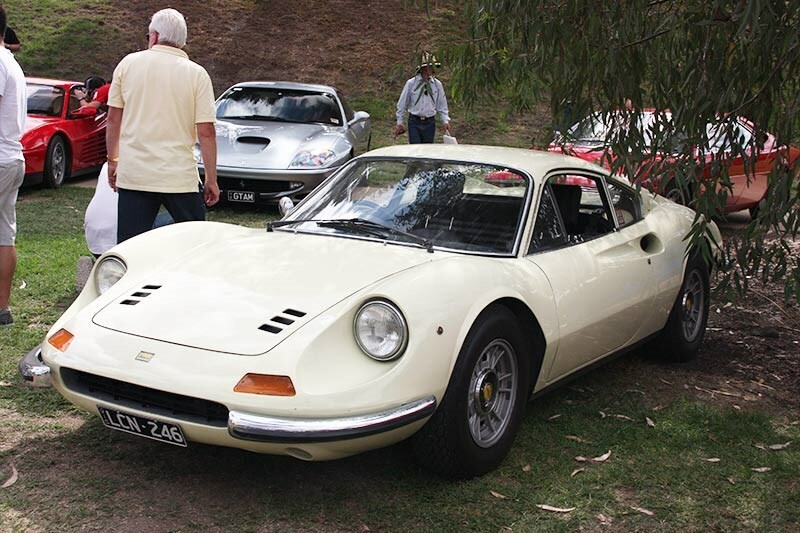 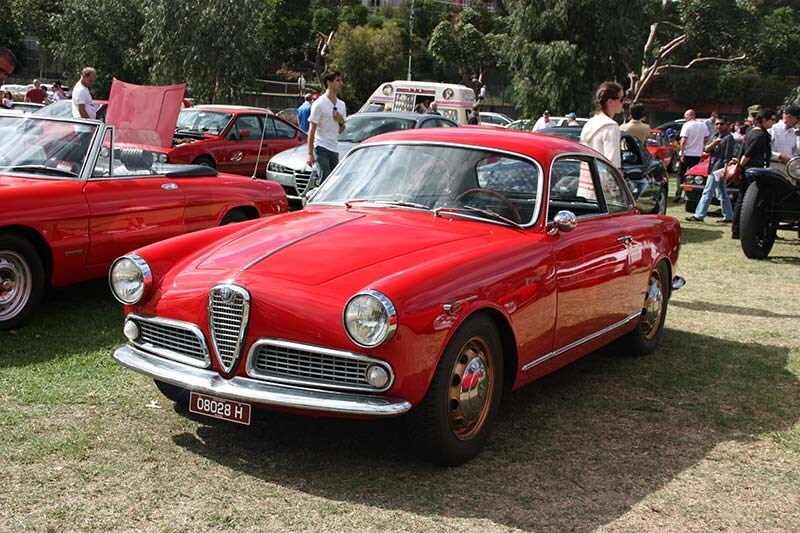 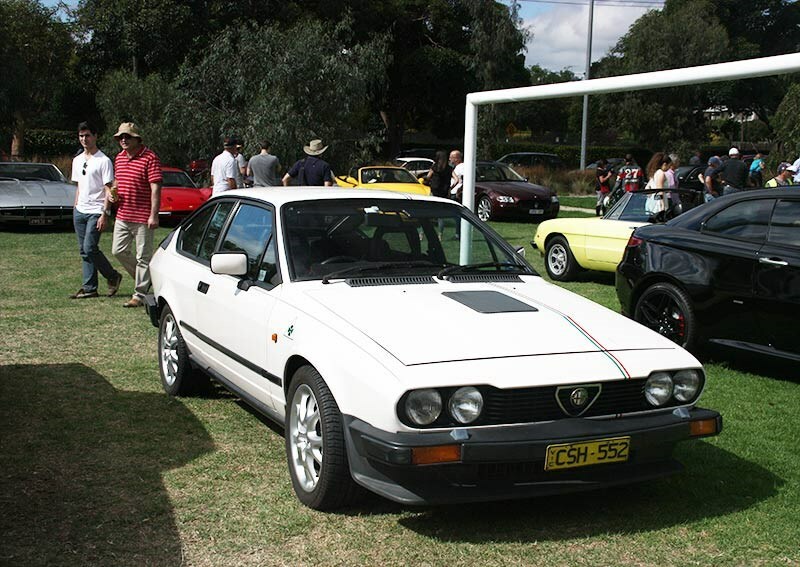 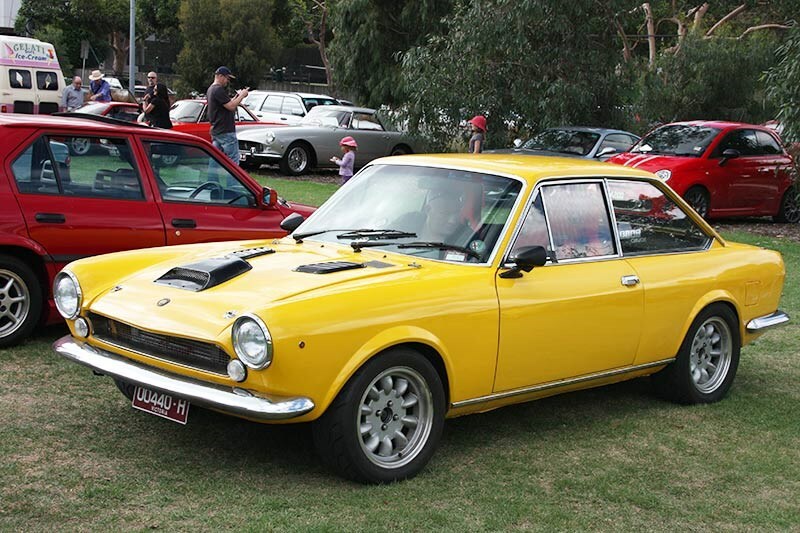 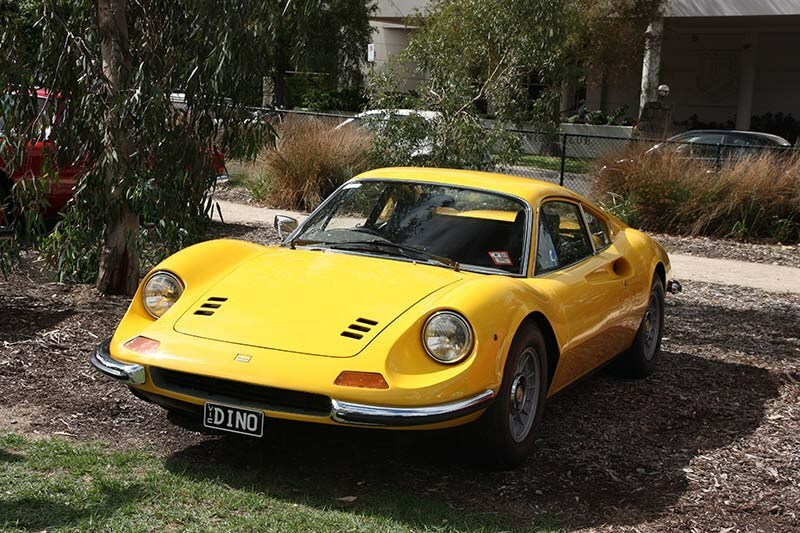 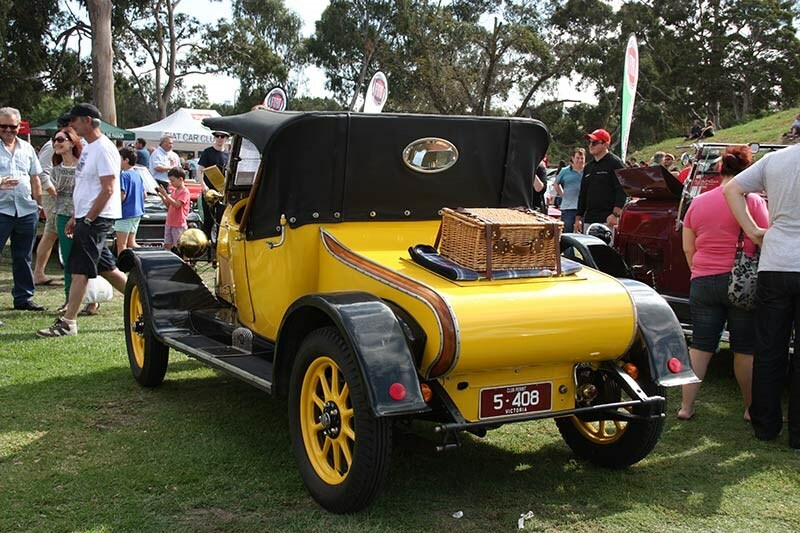 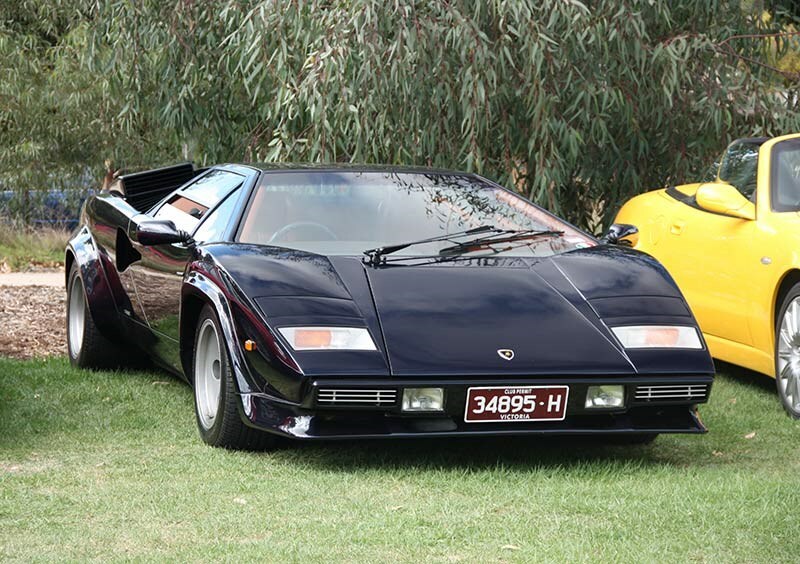 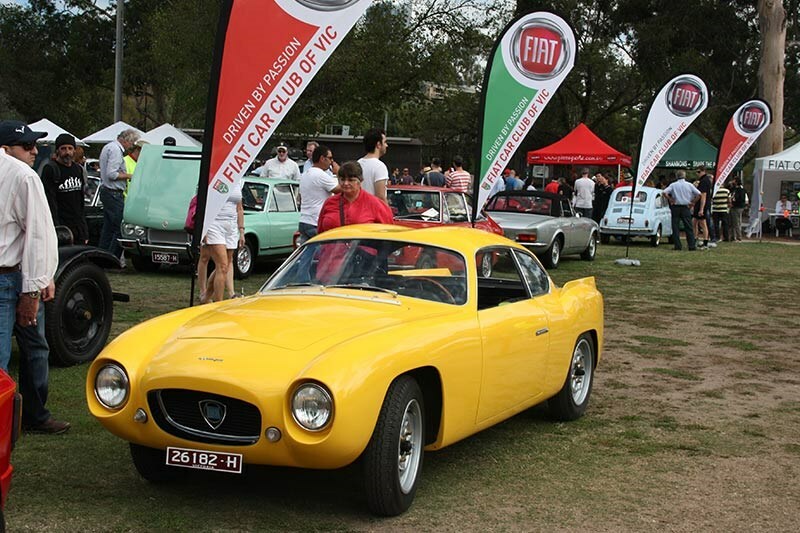 On Sunday 6th April, the Victorian Fiat Car Club hosted Autobella - an annual display of Italian vehicles - at Como Park in South Yarra. 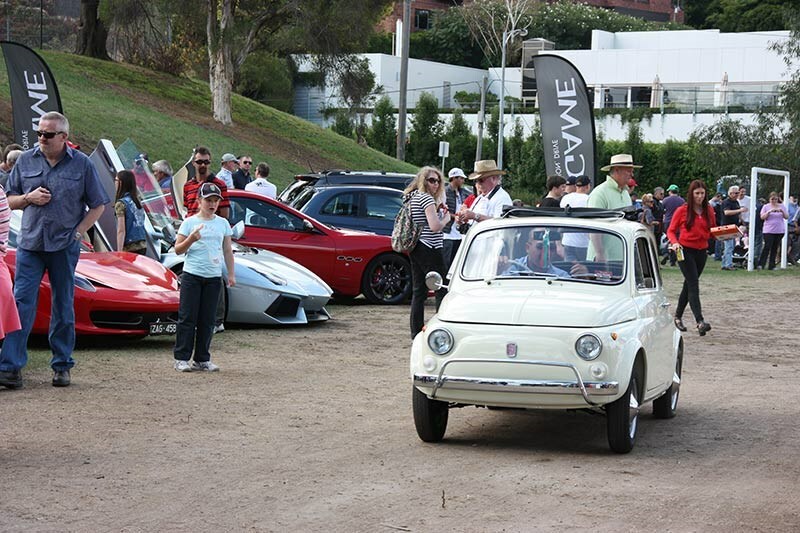 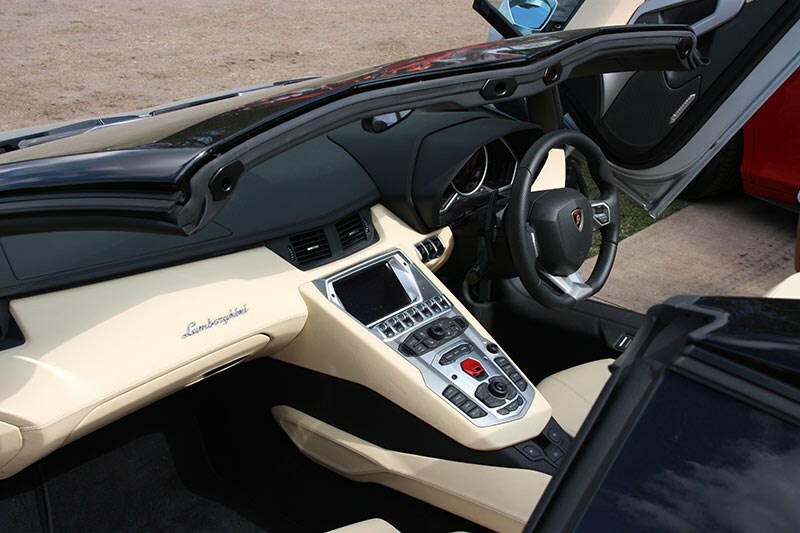 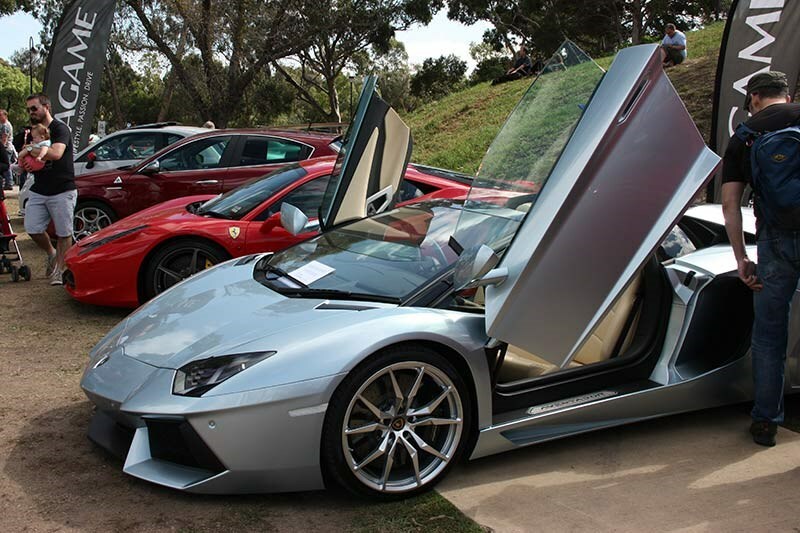 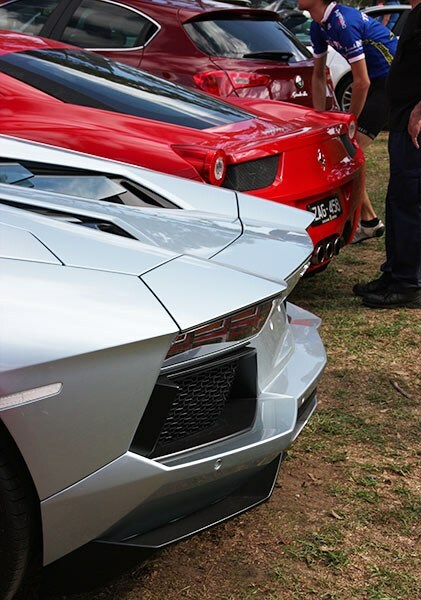 Blessed with perfect weather on the day, the event included a variety of Italian marques and models ranging from a 1925 Fiat 501C to a new Lamborghini Aventador LP 700-4 Roadster. 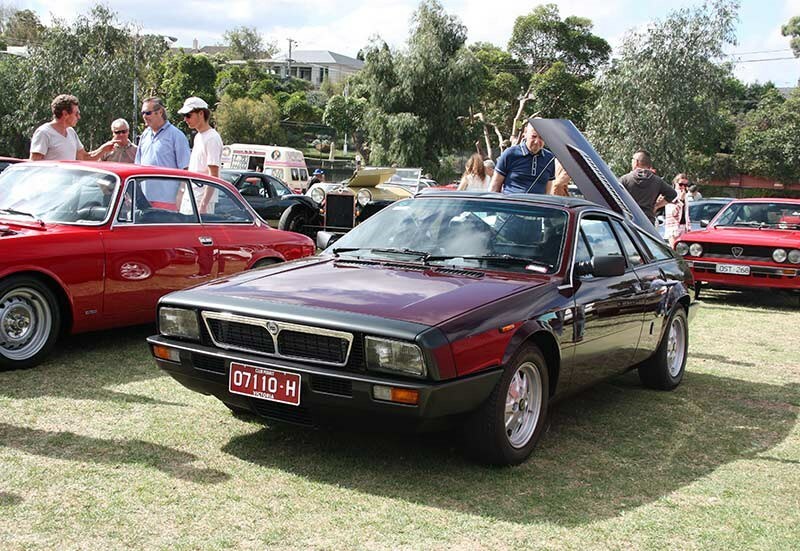 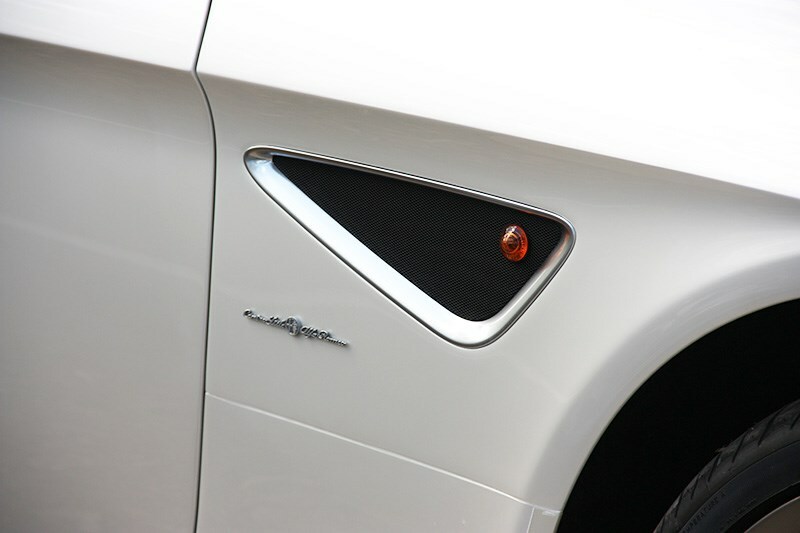 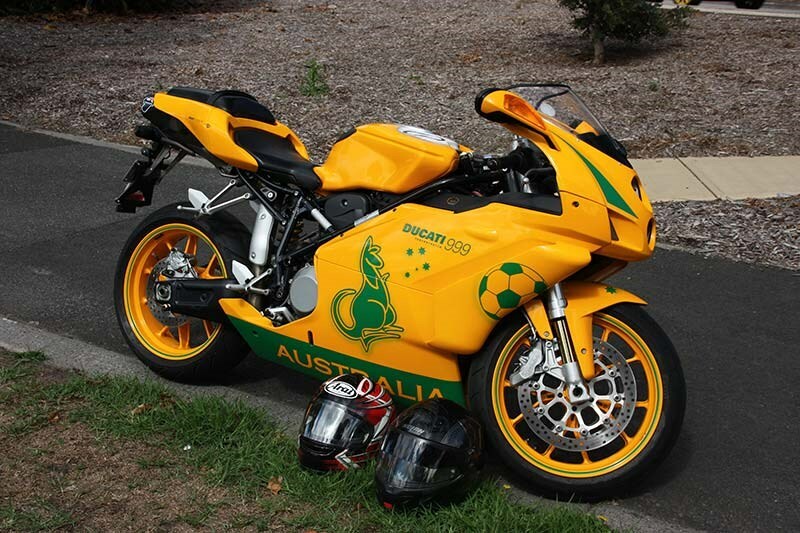 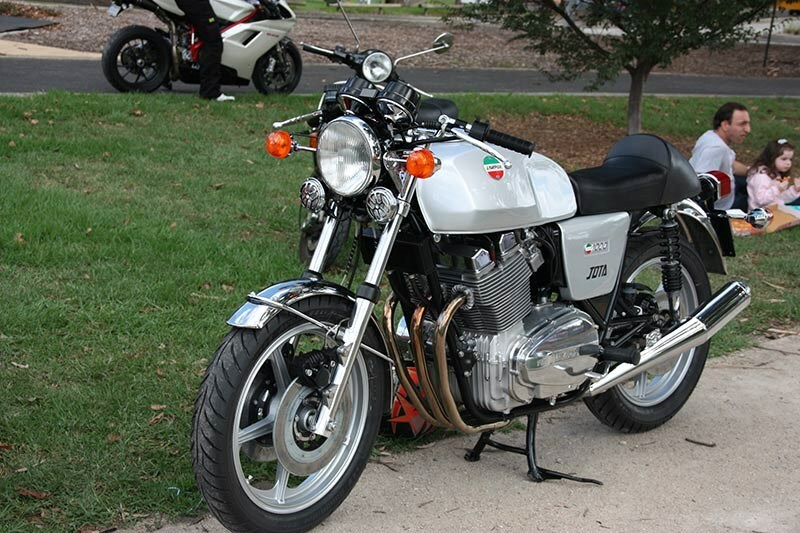 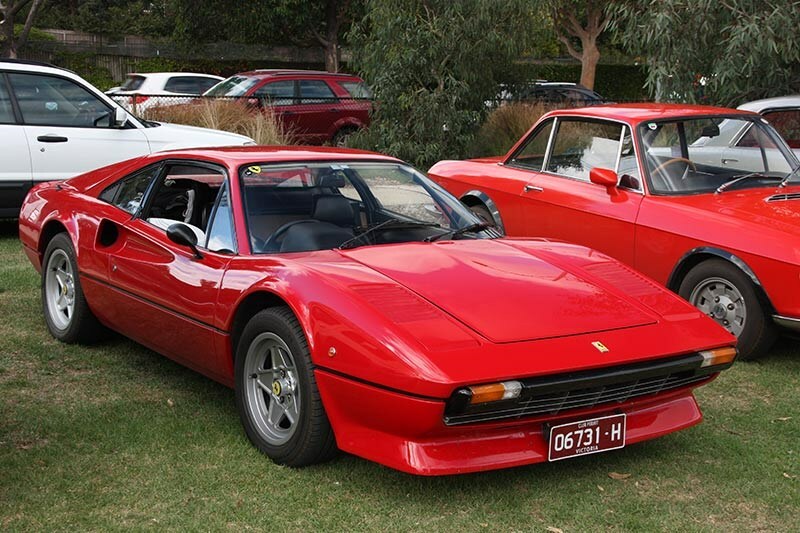 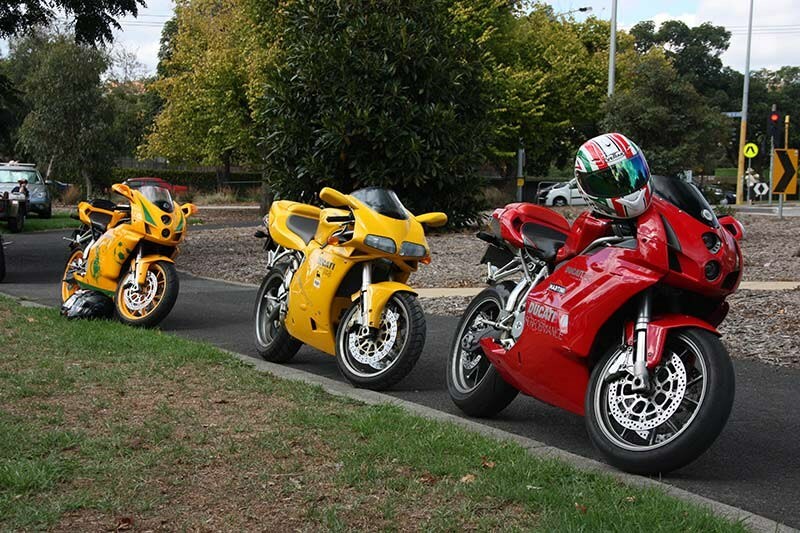 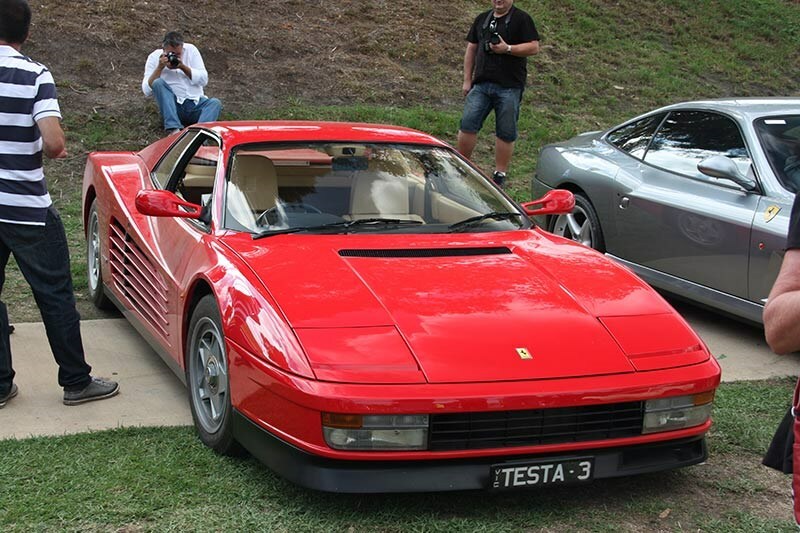 Ferrari, Lancia, Abarth, Alfa Romeo and Maserati made up the full field of cars, with Ducati, Laverda and Vespa representing the two-wheeled marques.